Hueless and Huemore for iOS now allow for separate focal and exposure points. 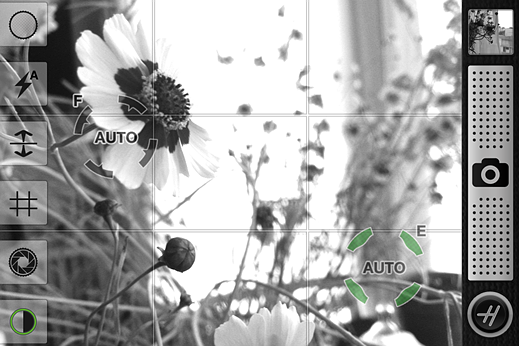 The folks behind Hueless and its much more colorful sister app Huemore have developed a new focusing feature for the apps. Now, users can choose separate focal and exposure point on the image by using a two-finger tap. Read more from Life in Lofi. Oggl allows camera roll imports. Hipstamatic's Oggl has made a bold move for the ordinary. The (relatively) new photo sharing social network had previously only allowed photos taken in Oggl or Hipstamatic to be uploaded, but now Oggl is allowing any high-resolution photos from your iOS device's camera roll in. Many fans of Oggl are upset by the change. One user posted a review in the iOS app store, saying "Oggl just went from being a classic Hipstamatic app to a regular old filter app in just one update." On top of the new camera roll uploads, users will now also be able to crop and scale photos within Oggl. 6tag comes complete with Instagram's familiar filters. You can even upload videos to Instagram trough 6tag. 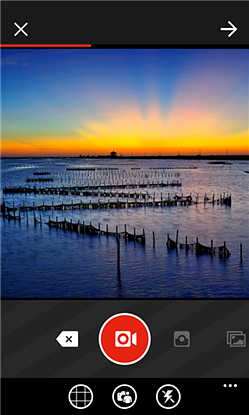 While Instagram is still dragging its feet on creating a Windows Phone 8 app, 6sec developer Rudy Huyn has released 6tag. 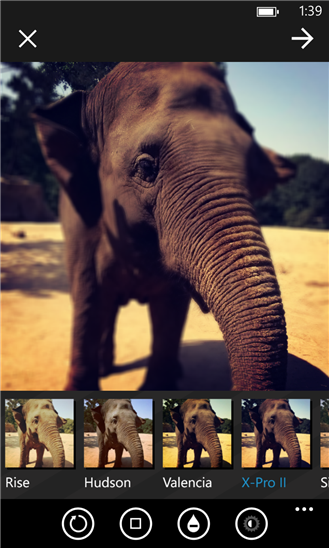 6tag — definitely not named 6stagram, or Insta6 — offers all of the features of Instagram for Windows Phone 8 users. You can take photos and videos, apply filters, comment and like posts, and even geotag your posts. 6tag is free in the Windows Phone 8 store.